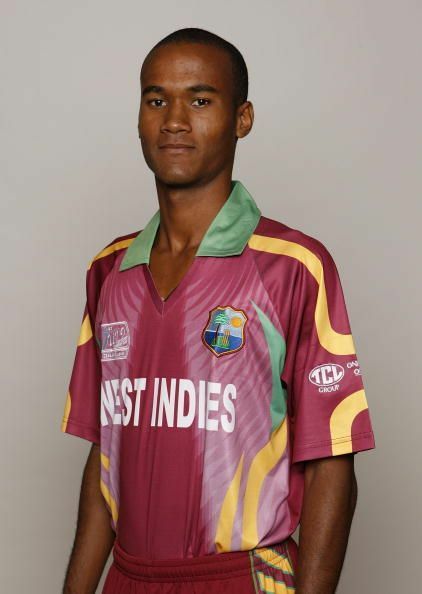 Kraigg Clairmonte Brathwaite born on 1 December 1992, Black Rock, St Michael, Barbados is a Barbadian cricketer who plays internationally for the West Indies in Tests and ODIs and a Test captain. He is an all-rounder who bats right-hand and bowls off break. On 6 November 2011, he turned out to be just the second West Indian to score two Test fifties before his nineteenth birthday celebration when he made 63 (212) against India in Delhi. Brathwaite had scored 28 centuries in local cricket in Barbados before being incorporated into West Indian under-15 team contending in the Clico International Under-15 Cricket Championships in 2008. He influenced his top of the line to cricket make a debut for Combined Campuses and Colleges against his nation of birth Barbados on 3 April 2009 where he made 73 runs opening the batting. In August 2012, Brathwaite drove West Indies under-19 team in the Under-19 World Cup in Australia. In September 2013, Brathwaite visited with West Indies A to India for an informal test series he completed with a sum of 334 out of 6 innings with an average of 55.66. In June 2009, Brathwaite was called into the West Indian team for the series of Test matches against Bangladesh as a trade for players taking an interest in a strike called by the West Indies Players' Association. In November 2013 Brathwaite got a test review for West Indies' test match series against New Zealand in December supplanting a harmed Chris Gayle. His best playing figure in a test innings is 6/29 which came against Sri Lanka at P Sara Oval, Colombo in 2015. He made his One Day International (ODI) debut for the West Indies against Pakistan on 30 September 2016. In December 2015, at the Blundstone Arena in Hobart in the second innings of the first trial of the Sir Frank Worrell Trophy series against Australia, Brathwaite was last man out for a bellicose 94. His 94 represented 63.51% of the West Indies aggregate of 148, the fourth most noteworthy level of keeps running in a finished innings in Test Match history. In November 2017, he was named Test captain for second Test against New Zealand, supplanting Jason Holder who was suspended for one match, turning into the 37th Test captain of West Indies.